we can give something back to the people. 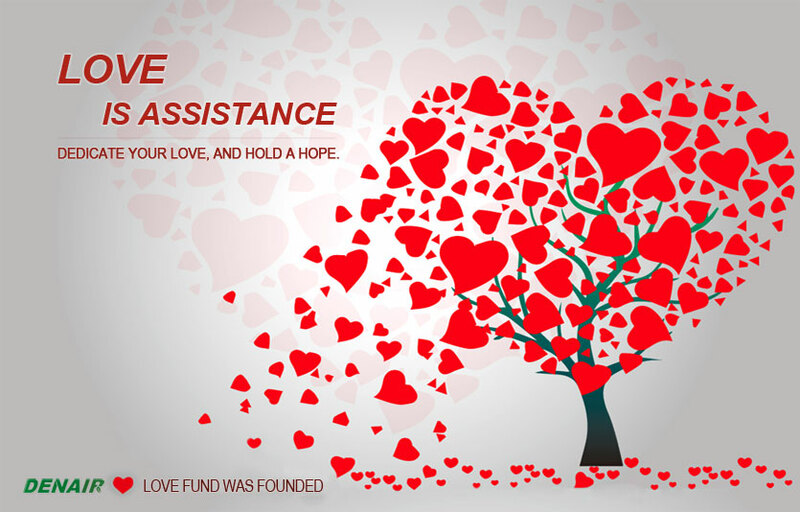 to help the people in need. For develop DENAIR group culture, show DENAIR culture core valve positive development. 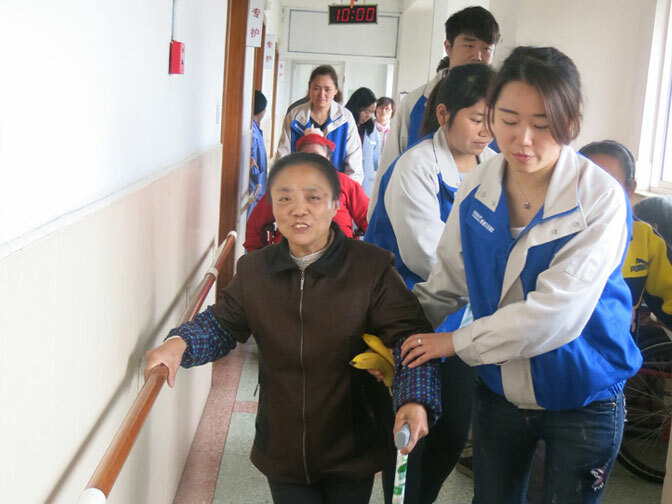 DENAIR management group visited the Children in Huzhou welfare house at the afternoon of April 7th, 2014. Sichuan ganzi gonggar, it is a beautiful mountain scenic area, where there is a "site", meaning "the Himalayas, the highest mountain in the Tibetan language”. 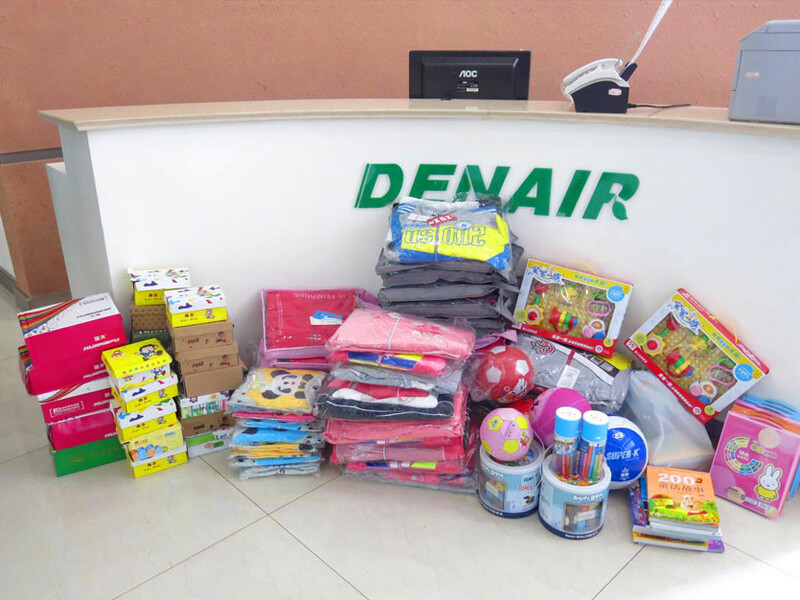 Shanghai DENAIR Compressor Co., Ltd. is a loving company, we take social responsibility very seriously. We actively participate in activities wherein we can give something back to the people. 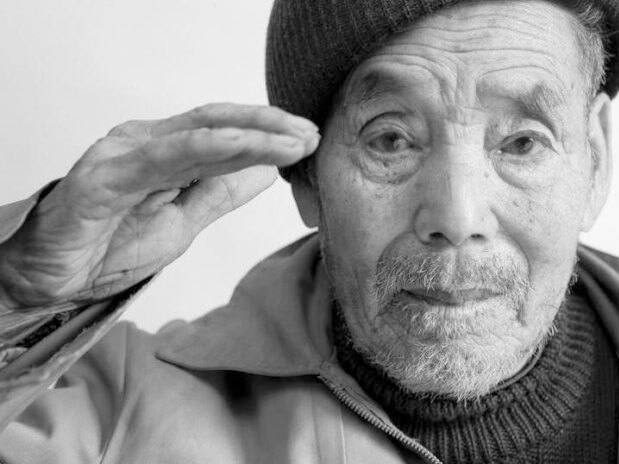 March 5 is the Learn Lei Feng's anniversary as a Volunteer Day in China. 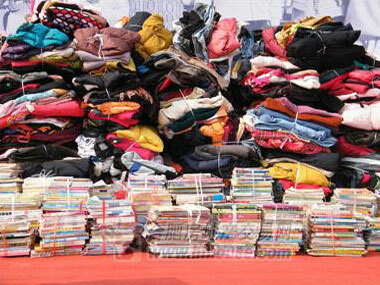 On March 5th, 2013, Changsha office of DENAIR Group participated in the volunteer program about learning from Lei Feng. For develop DENAIR group culture, show DENAIR culture core valve ”positive development”. 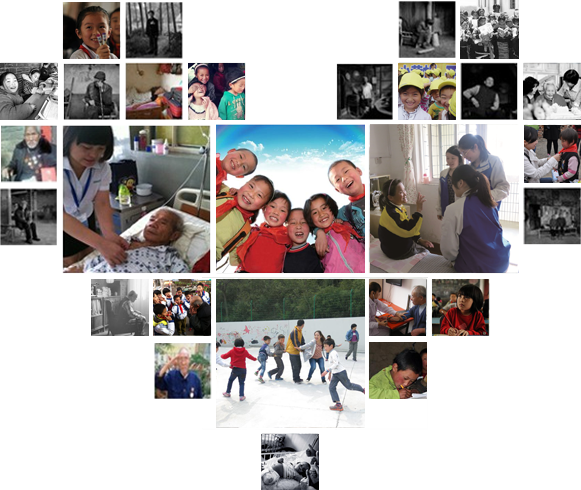 DENAIR management group visited the Children in Huzhou welfare house at the afternoon of April 7th, 2014. 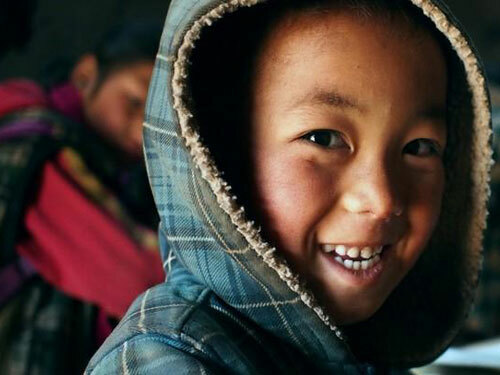 On 9th, April, 2015, operator of the Sichuan Azalea philanthropic foundation Brother Laoxie sent a letter of thanks to Denair Group: Thanks for the warm support on helping the poverty stricken students! May 14th-17th 2015, DENAIR Compressor attended the 3rd China Import Expo with strong support from the government of Taicang City, Jiangsu Province.